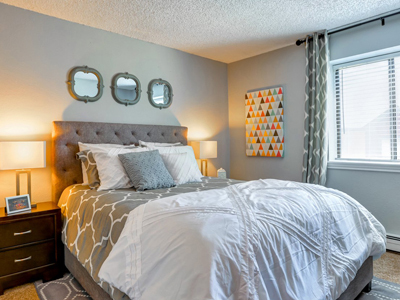 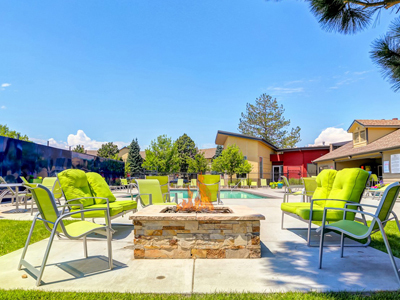 Located in the popular South Alameda neighborhood of Lakewood, CO, apartments at Belmar Villas offer more than just an ideal location. 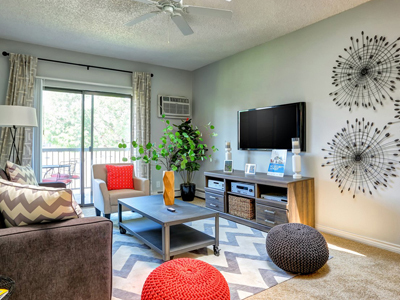 Pet-friendly one-, two-, and three- bedroom floor plan options feature hardwood style flooring, updated lighting, and thoughtful touches. 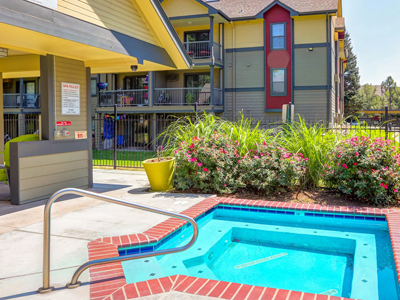 Step outside of your new apartment home and enjoy a resort-style heated pool, a state-of-the-art fitness center, and a resident clubhouse at your new Lakewood address!